Iran's Oil Minister Bijan Zangeneh has played down the issue of gasoline quota, insisting that the ministry is currently discussing the process of issuing fuel cards. "We are still in the process of registering fuel cards. When this stage is over, the schedule to implement gasoline delivery plan will be announced," ILNA reported quoting Zangeneh. "Currently, the discussion is about fuel cards that can receive gasoline," he added. The fuel card program was launched as a means to curb consumption, adjusting prices and cutting down fuel smuggling. 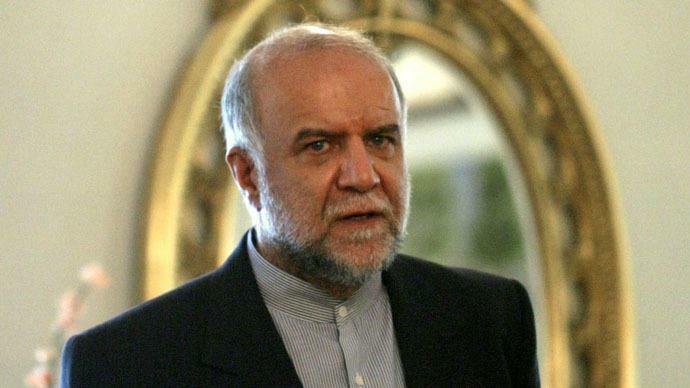 Zangeneh also called the likely possibility of oil prices to fall under $40 as a mere prediction. "All of these are predictions and words. In reality the demand and supply will determine the prices, not the predictions, but we should not ignore the interference of some countries that aim to oversupply market and harm Iran," he said. The official refused to give details about the government plan to bypass the US re-imposed sanctions. "We would not comment in this regard because the US will use our words," he added.